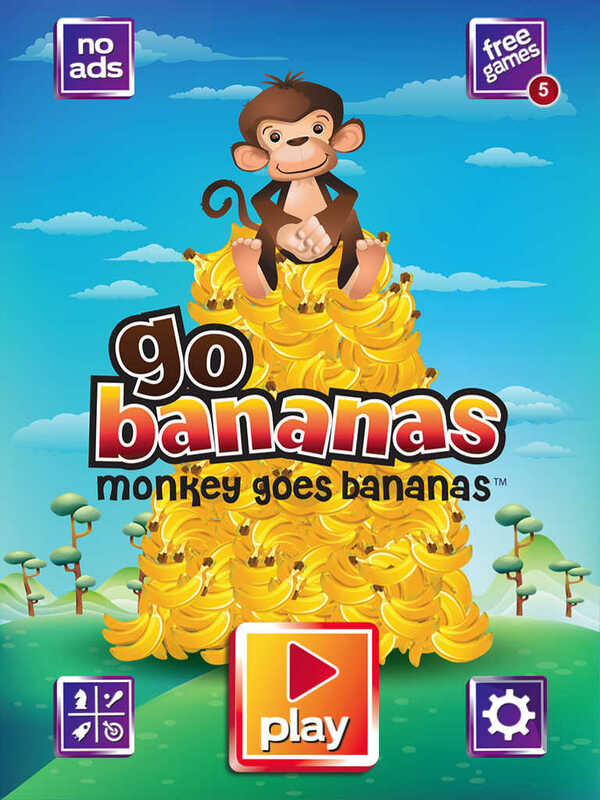 Go Bananas is the ultimate monkey game! 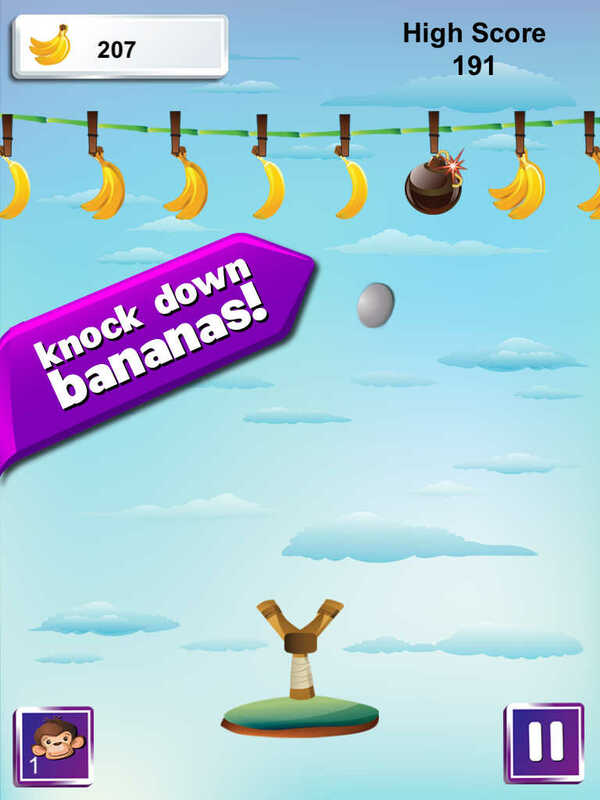 Knock down and collect as many bananas as you can. 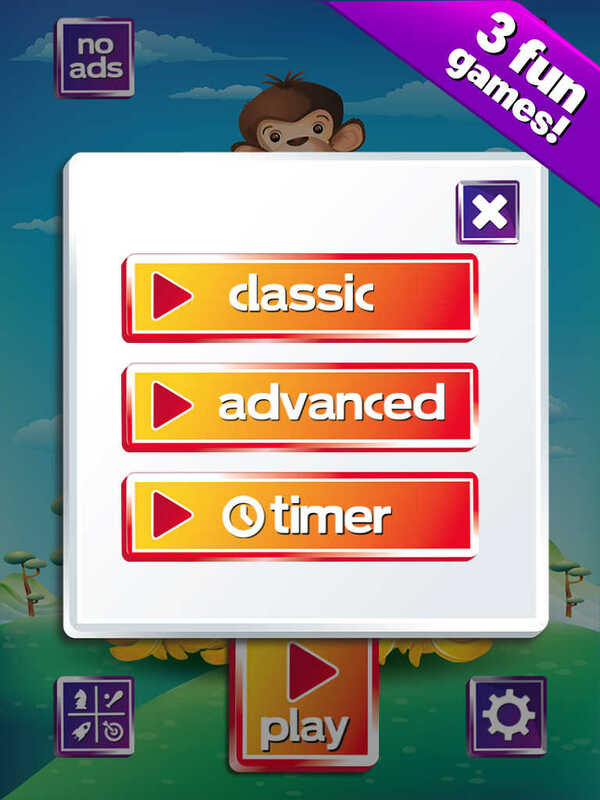 Compete in the GameCenter leaderboards against friends, family and see who can get the most bananas. But wait, hit a coconut and lose a life. Think you can keep up, well think again. Just when you thought you have the game figured out, it changes yet again - faster, slower or it suddenly stops and do not forget about the bonus. 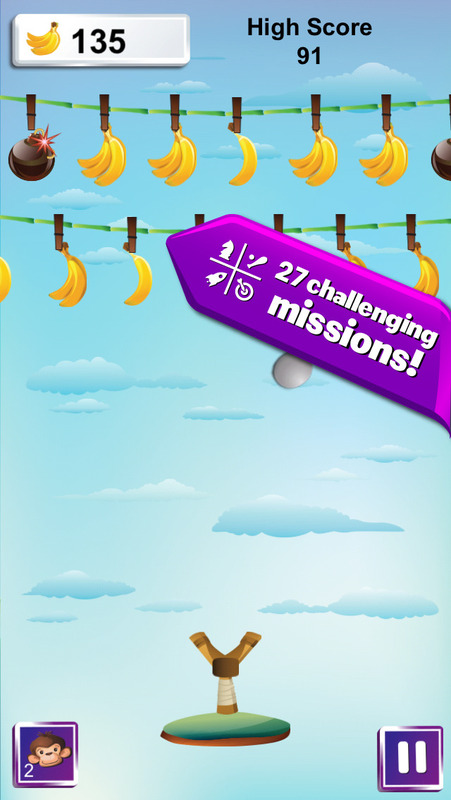 Go Bananas and play right now! 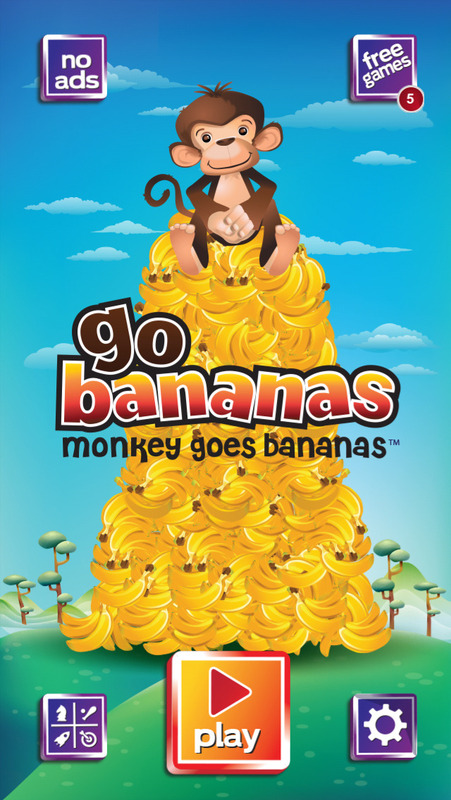 Go Bananas is easy and fun for all ages. Just pick up and play. Get a world of enjoyment each and every time you play. 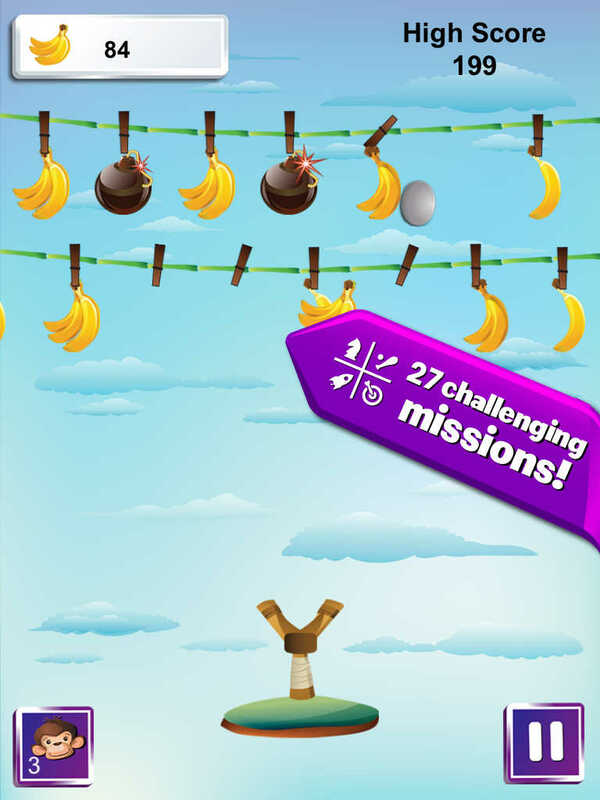 DOWNLOAD THIS FREE GAME NOW TO START COLLECTING BANANAS!